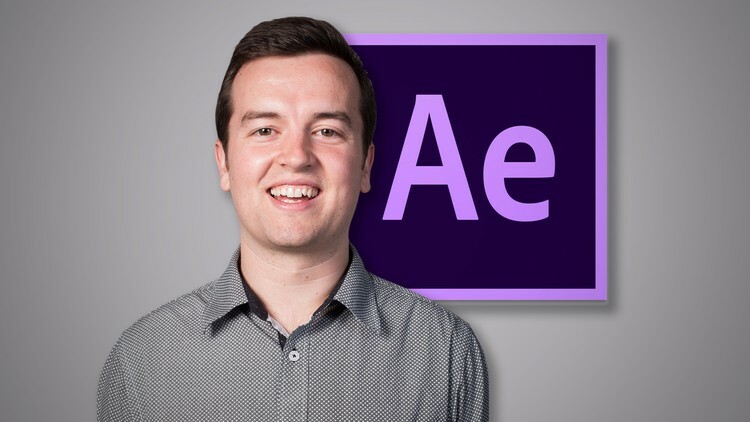 Learn how to animate a 3D text title in Adobe After Effects. Post any comments or questions below. If you have an animation you’re wondering how to create, share the link and I’ll try to make a tutorial for you.